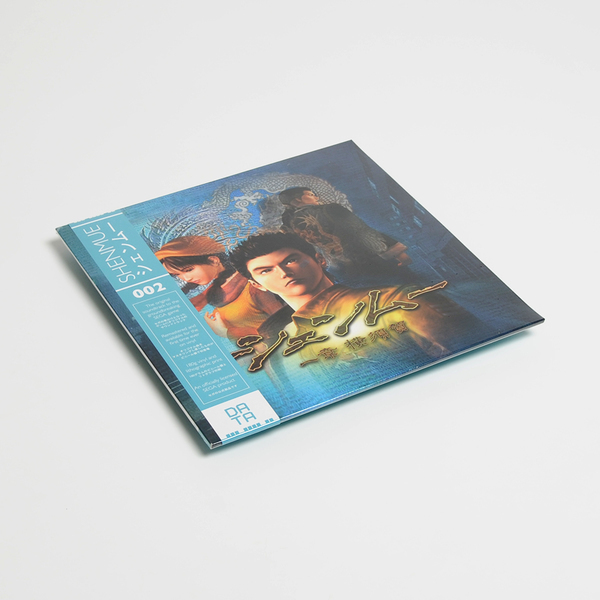 "The original soundtrack to the groundbreaking SEGA game, newly remastered and available for the first time ever on vinyl. 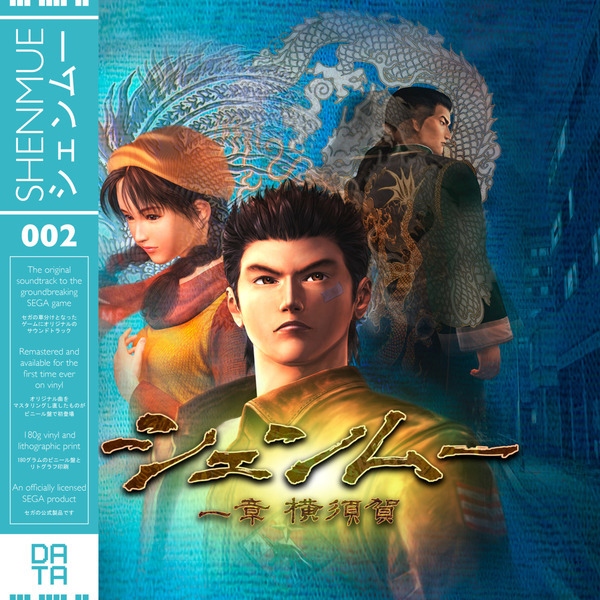 A selection of beautiful orchestral tracks from one of the most important games of all time. 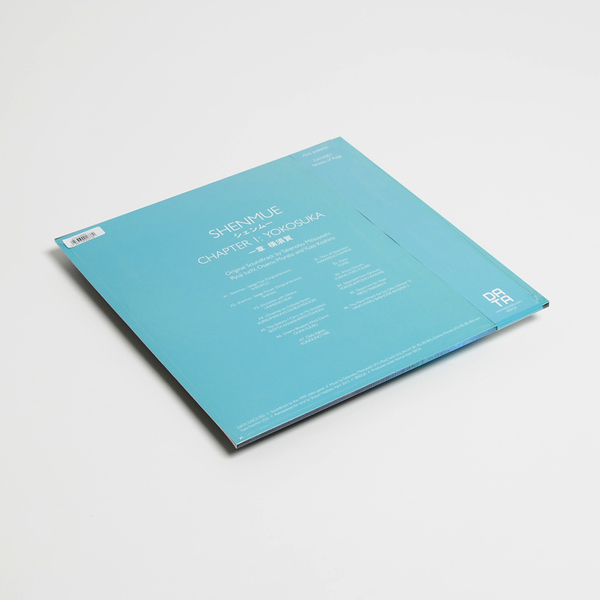 Pressed on 180g vinyl, with traditional OBI strip, spot varnished cover and a lithographic print." 180gm Remastered Vinyl - Back in Stock.